The Searchers could have been, should have been, contenders. The Liverpool band were rivals to the pre-stardom Beatles. They had a string of hits between 1963 and 1965, including the classics “Needles And Pins,” and “Love Potion No. 9” among others, and were outrageously influential. Because the band members were unable to write their own material they got left behind in the mighty wake of the British Invasion bands. Their recordings failed to chart but the band continued on as a live act, performing lucratively on Britain’s cabaret circuit throughout the ‘70s. Gone from the charts, but not forgotten by their fans. “That situation changed at the end of the decade, when Sire Records, the forward-thinking home of such punk/new-wave acts as the Ramones, Talking Heads, and Dead Boys, expressed interest in funding and releasing a new Searchers project. Apparently Sire founder Seymour Stein was a fan of the band’s vintage work, and was dismayed to learn that they were no longer recording,” Scott Schinder writes in the liner notes of the new two-CD set, Omnivore Recordings’ The Searchers’s Another Night: The Sire Recordings, which compiles the band’s 1979-81 recordings. According to Schinder, with a new generation of bands playing catchy, concise, guitar based pop-rock, The Searchers’ original sound was back in fashion. The band could make music that sounded current without substantially altering their musical approach. The two records were filled with outstanding pop-rock songs, some by The Searchers and others by Bob Dylan, John Fogerty, and Tom Petty, among others. 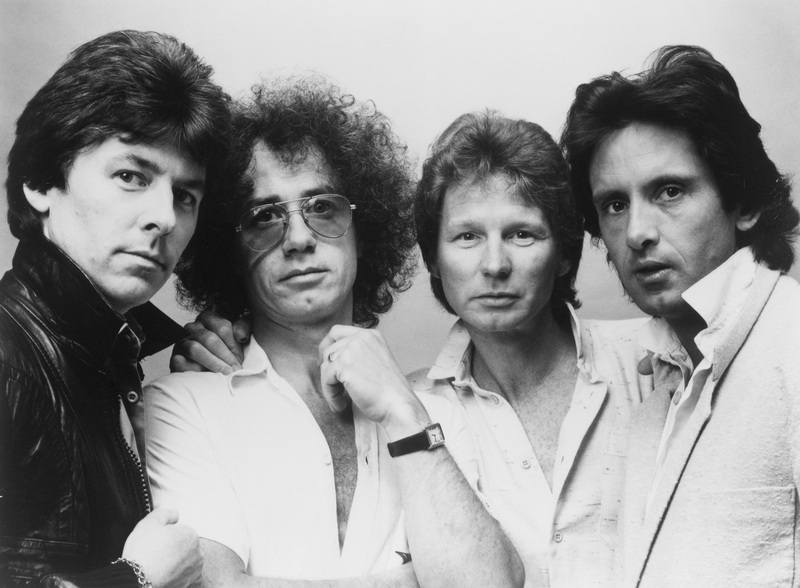 The first disc, 1979’s The Searchers, included a song, “Hearts In Her Eyes,” co-written by Birch for his band, The Records. The recording, he said, was a dream come true. Birch contributed two songs for the next album, Love’s Melodies (known as Play For Today in the U.K.) “They sat well alongside songs by John Hiatt, Ducks Deluxe, and others,” Birch said. The emotion was there. The sales weren’t. The Searchers returned to performing on the cabaret circuit. Act two of their recorded legacy would have been forgotten if not for an “a-ha” moment of discovery by the re-issue specialists at Omnivore. It was an easy call for him. He has both records and the singles that were released from them in his vinyl collection. The CDs contains 29 tracks from all versions of the Sire albums including B-sides and alternative mixes, plus one previously unissued track. “I’m a huge fan, but I lament their inability to cross over from the Euro cabaret circuit to become something more,” Birch said. 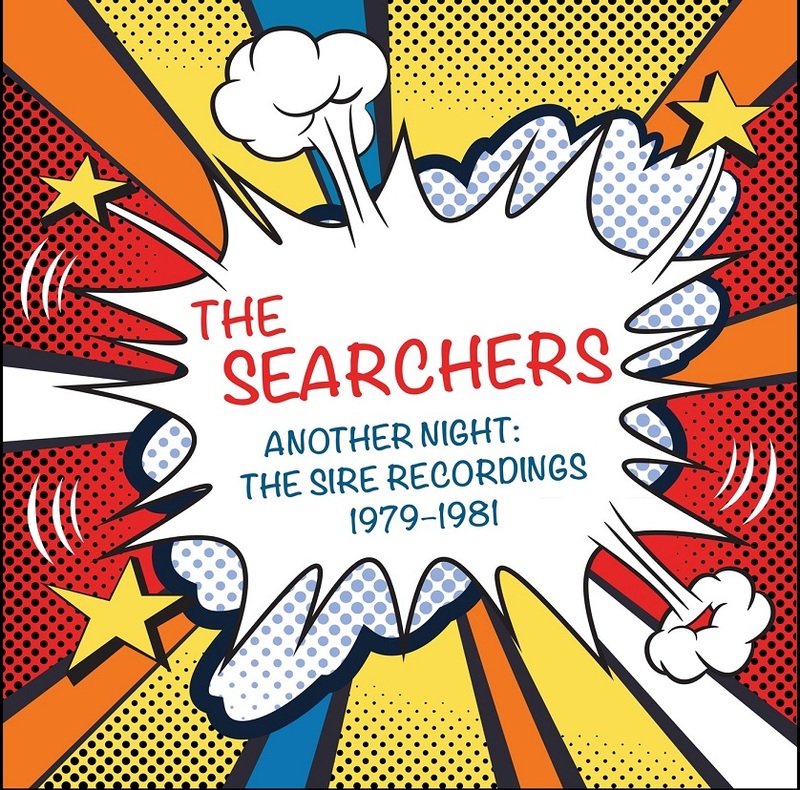 The Searchers’s Another Night: The Sire Recordings can be purchased at Omnivore Recordings.